Two countries, six states, five major cities, three citizenships, lots of frequent flyer miles. 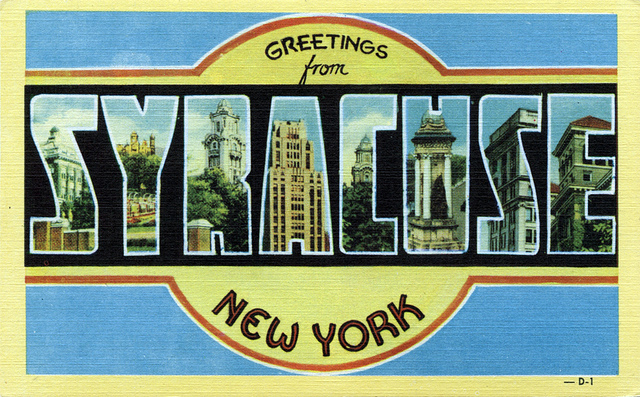 Moved to Syracuse, NY. Different accents. Same amount of snow.